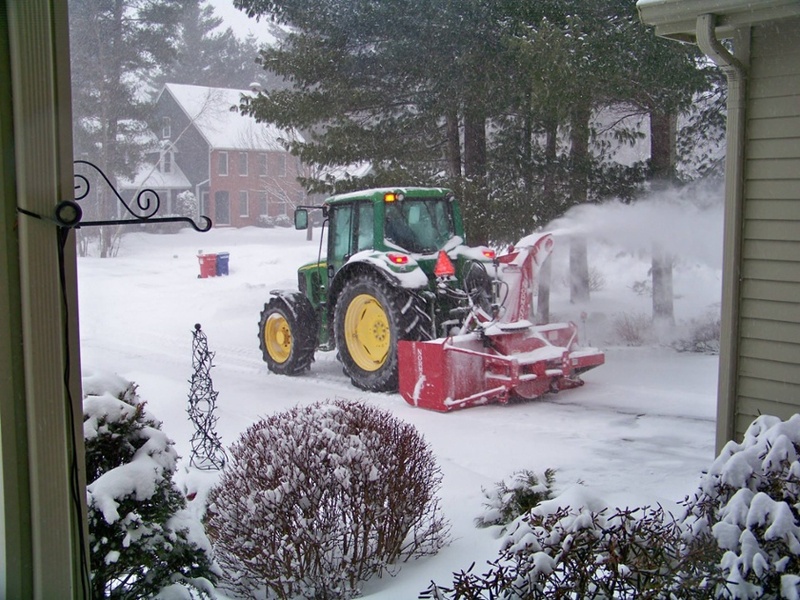 Tractor Mounted snowblowing for residential driveways is simply the best solution for residential snow removal. Did last years snow get you down? We can help! We are offering an innovative new approach to residential snow-blowing and have some great take aways. Click here for your free pricing!